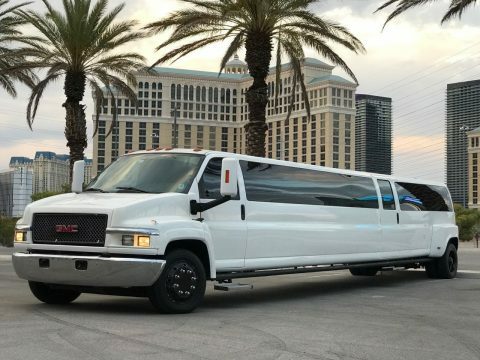 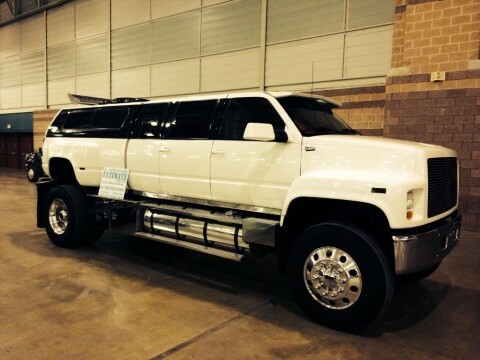 2006 GMC TOPKICK 4500 aka “HUMMER DADDY LIMO”.. LIMOUSINE BUILT BY PINNACLE AS A SHOW CAR.. 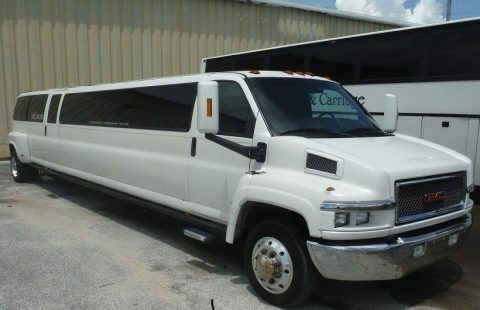 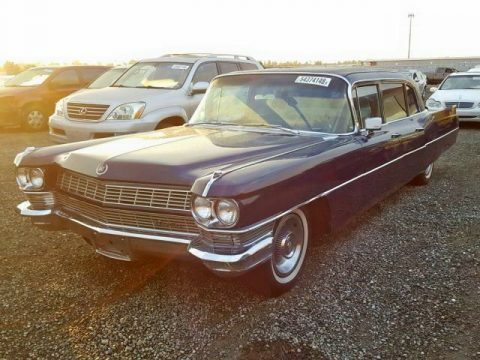 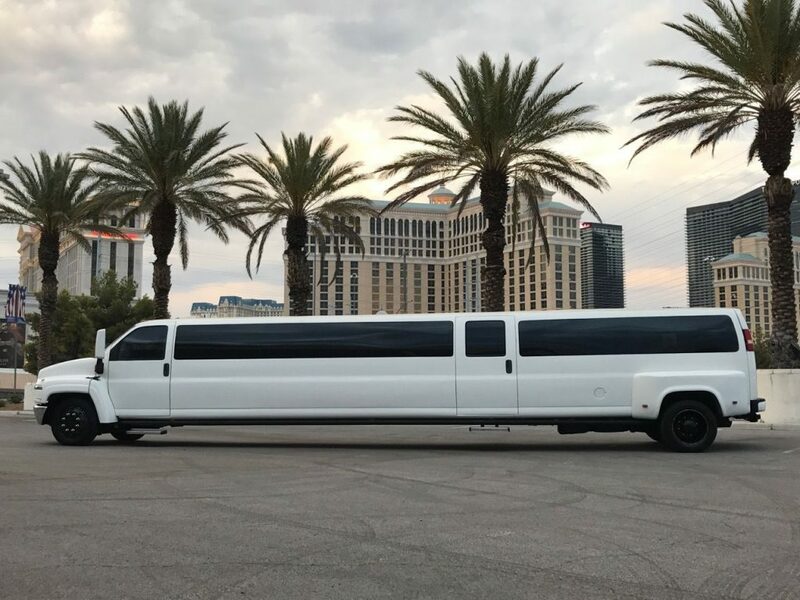 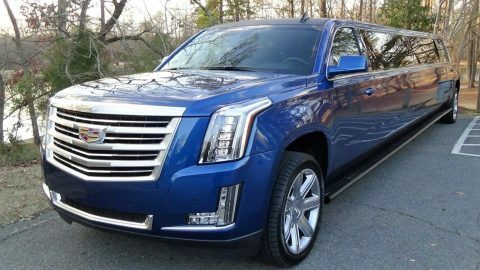 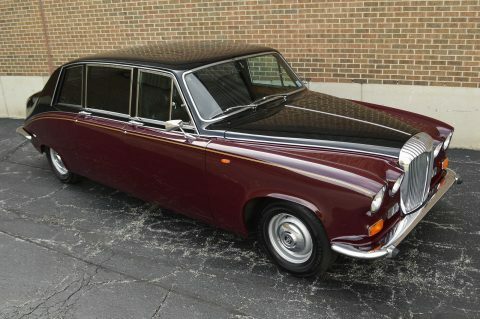 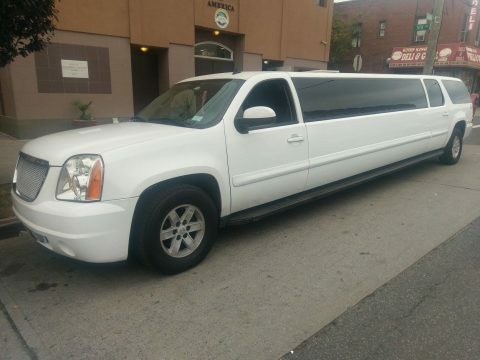 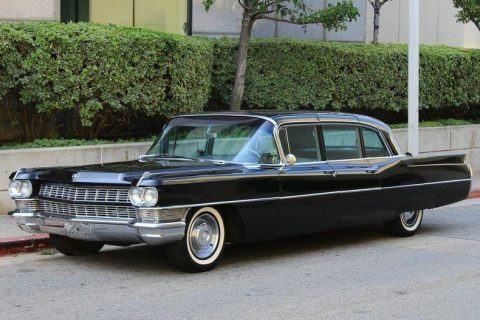 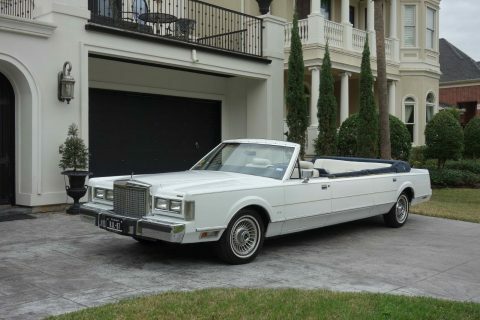 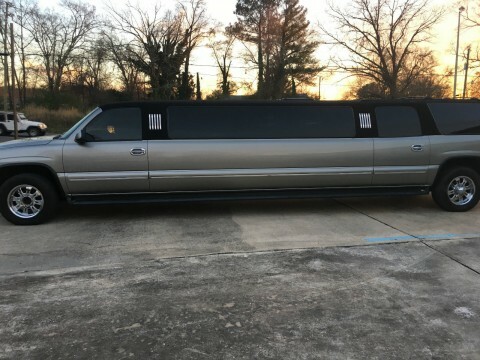 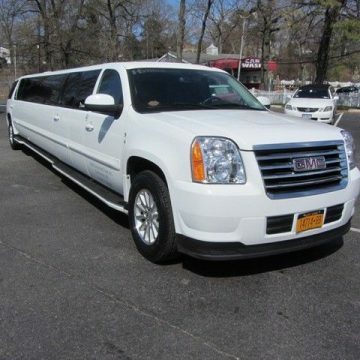 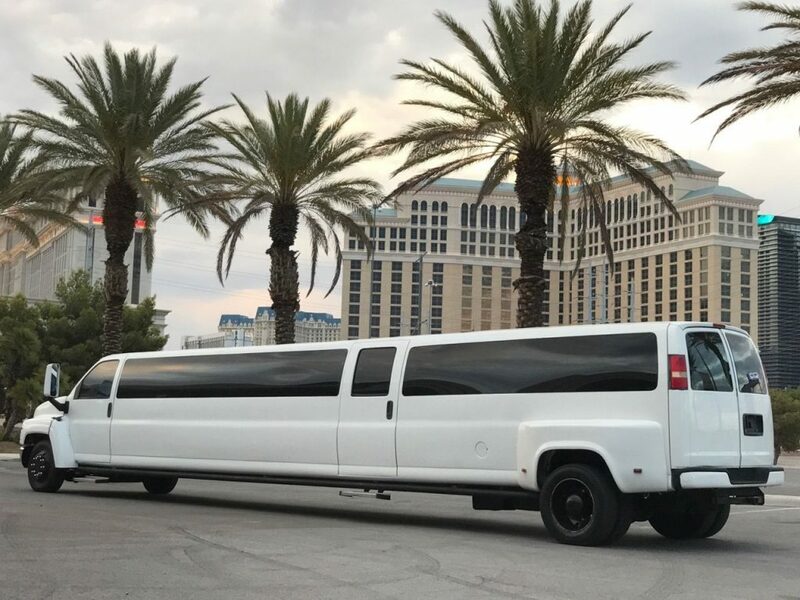 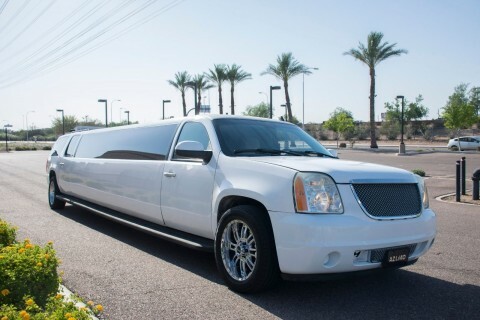 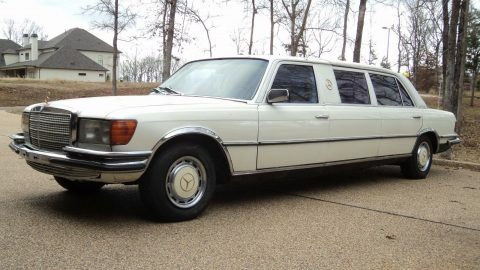 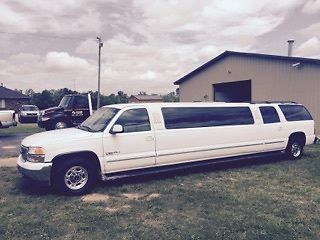 THIS LIMO IS IN VERY GOOD CONDITION WITH RECENT PAINT AND NEW VINYL TOP.. 33 PASSENGER CAPACITY, LARGE OVERSIZED BARS, COLOR CHANGE NEON CEILING, DISCO LIGHTS IN RAILS, EMERGENCY ESCAPE/SUNROOF IN REAR, LARGE OVERSIZED BARS AND 4 A/C UNITS.. 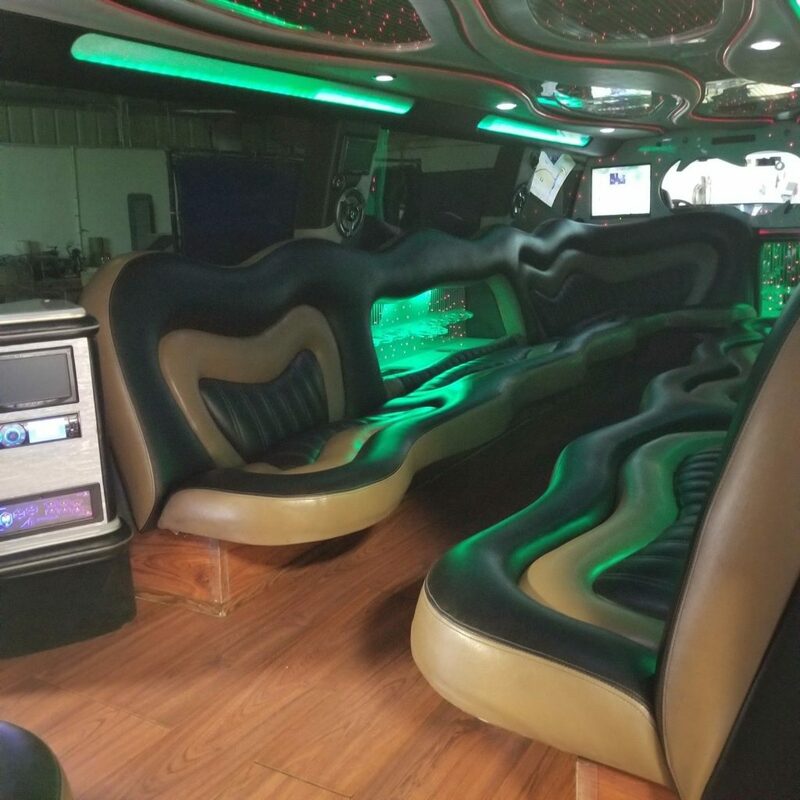 INTERIOR WAS RECENTLY REDONE.. LOOKS AND DRIVES GREAT!